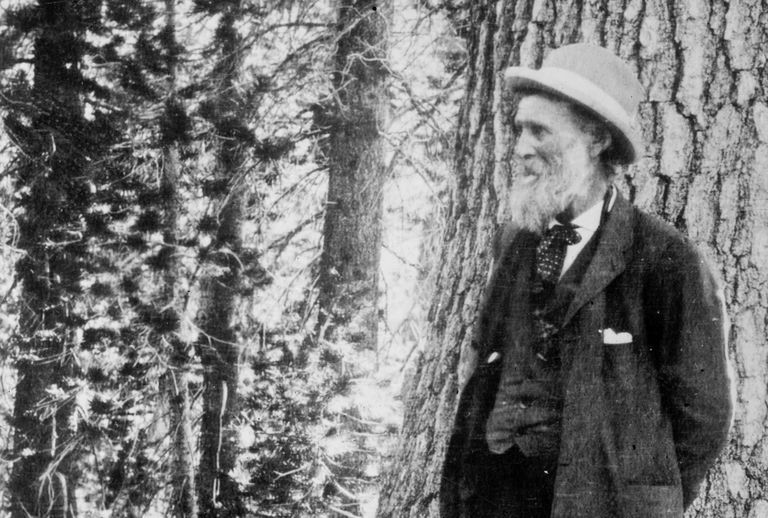 Born in Scotland and raised on a Wisconsin farm, John Muir grew up under the rule of a strict father whose penchant for hard labor was challenged only by his devotion to a Christian God. Young John would be served by this zealous work ethic, but his curious mind was unbound by his father’s religious dictates. As a teenager, Muir rose in the dark to stand by the family wood stove and read the works of Milton and Humboldt. 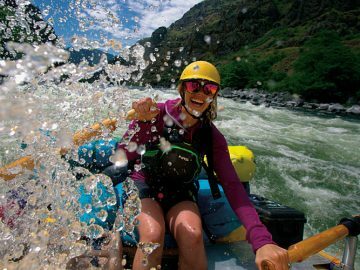 His yearning for adventure built up inside him like the waters behind a dam, inexorably fated to burst for freedom. That freedom didn’t come until Muir’s late twenties, when his exceptional engineering skills landed him work as a machinist in Illinois. He might have toiled there forever were it not for a metal file that sprang up and hit him in the eye, taking his sight. The accident awakened Muir, and after four weeks of total darkness to heal his eye, he went wandering. “Joyful and free, I chose to become a tramp,” he would write. Muir walked to Florida, contracted Malaria, recovered, caught a boat to Cuba, then New York, Panama, and eventually to San Francisco, where he famously asked, “What’s the fastest way out of the city?” He walked into Yosemite Valley for the first time in 1868, at the age of thirty. Muir’s spirituality was finding its roots in nature, and there was perhaps no greater natural temple than Yosemite Valley. So he made his home here for the next decade. He was an essentially unknown sawmill operator in the valley until the intervention of his good friends, Jeanne and Ezra Carr. The Carrs first met Muir back in Wisconsin, when he won engineering awards at the state fair. Now they lived in San Francisco, and it was their contacts who launched Muir into the national spotlight with his writings. 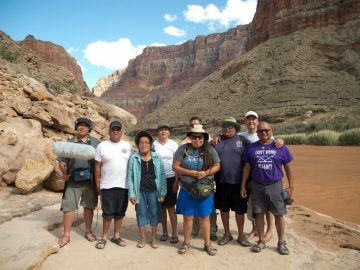 God’s First Temples: How Shall we Preserve our Forests? was typical of his subject matter, calling on an emerging land ethic just as the West was being settled and its resources voraciously used. Muir’s credibility was quickly established through the luminaries who visited him, summoned by the Carrs. 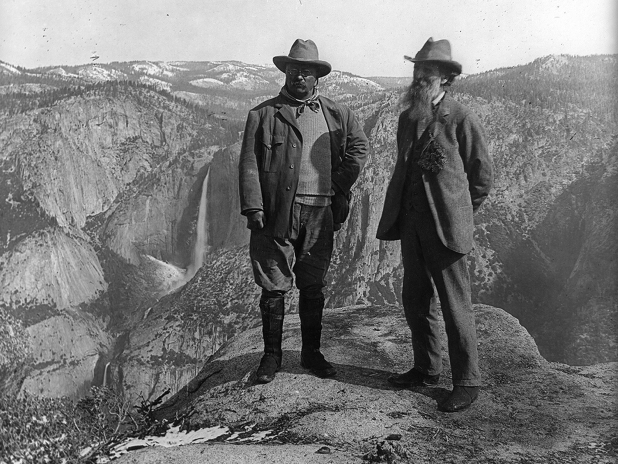 Writer Ralph Waldo Emerson, geologist John Tyndall, botanist Asa Gray, and years later, Teddy Roosevelt, all spent time with Muir in his mountain kingdom exploring sequoia groves and rocky heights, exchanging ideas, even planning public policy. In 1881, Muir collaborated on two congressional bills; one called for the protection of the southern Sierra sequoia groves, the other proposed an expansion of Yosemite Park, which at that time was merely a tiny reserve centered around the sequoias of Mariposa Grove. Both of these initial bills failed, but within the decade his ideas were re-worked into new proposals that were passed by congress. Yosemite and Sequoia National Parks were established by September 1890. Just two short years later, in 1892, Muir helped co-found the Sierra Club, which would become one of the world’s preeminent conservation organizations. Muir’s guided hikes and city lectures influenced public sentiment, but he also produced novel scientific findings, mostly in the realm of glaciers. He crawled into the crevasses and slept on the moraines, conducting field work that few wished to undertake. But it was all elixir to Muir, a man stricken with wanderlust who had walked across most of the Sierra. 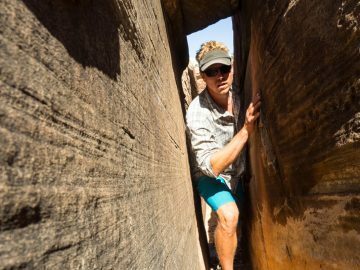 During middle age, he married and settled on a farm in the Bay Area with children, but his thirst for adventure never ceased. Read more of John Muir’s best quotes.